What is it about maps that intrigue us? Maps make us ponder where we have been, where we are going, and just the wonderful notion that our world is so very much bigger than we are. 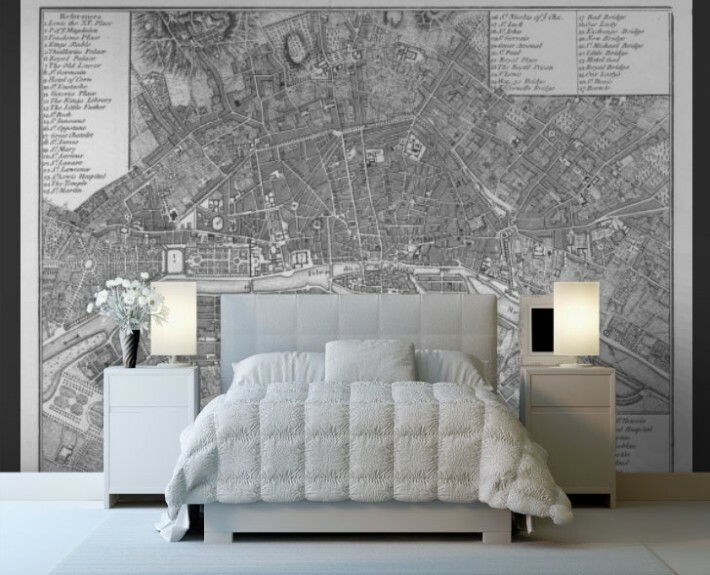 I love the wallpaper maps by wallpapered.com, especially the vintage maps like this Antique Map of Paris from 1800. 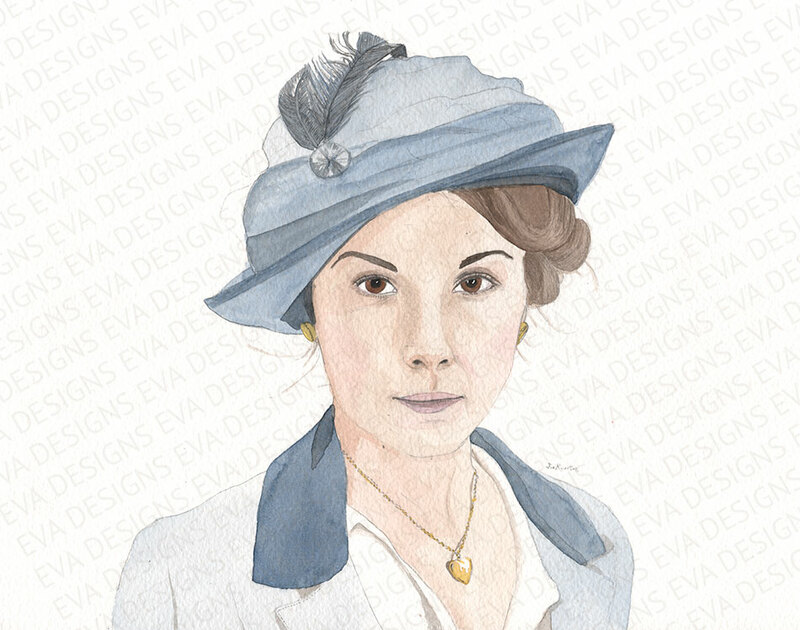 They are available in many sizes and customizable as well. They would be lovely on a feature wall, imagine them in the location of a headboard, or ordered in a custom size to fit a panel framed wall. 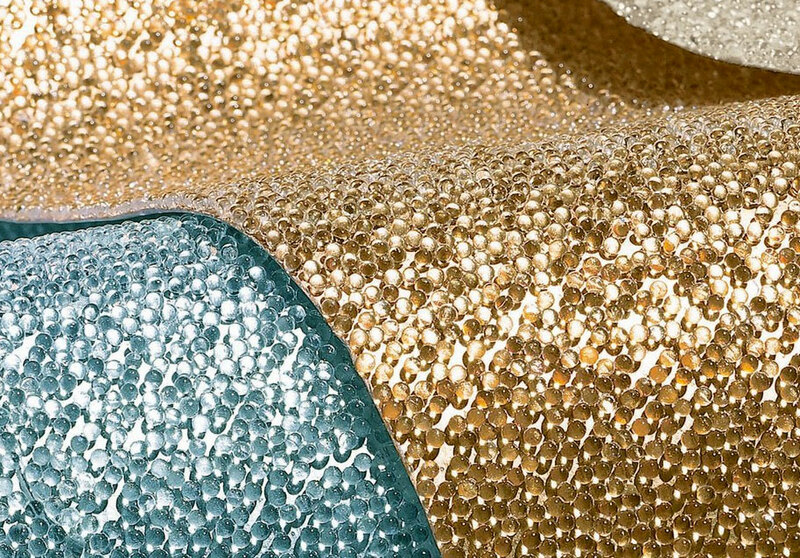 Walls are taken to a whole other level with this glass bead wall covering by Maya Romanoff. Hand made in their Chicago studio, the Beadazzled Flexible wall covering is a highly reflective and visually impressive option, especially in the sumptuous black hue “caviar”. Now this makes a statement! 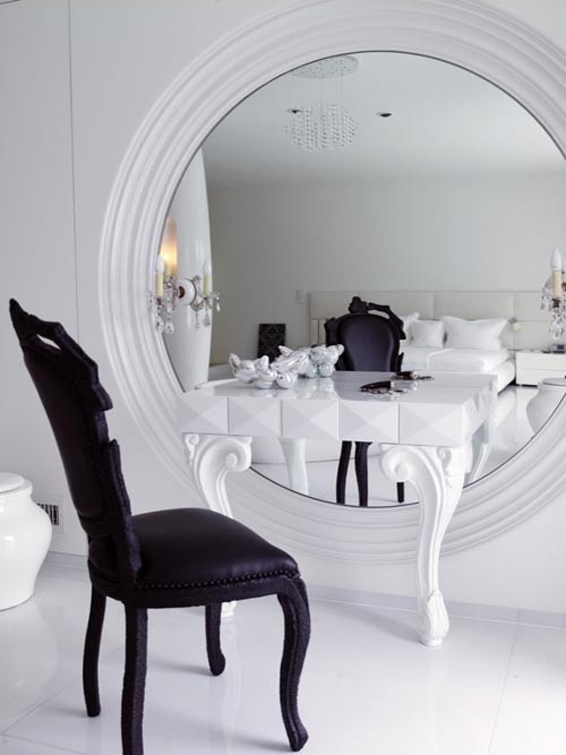 The large white painted round mirror anchors this vanity like one gorgeous bullseye. I love the emphasis of the mirror through the heavy frame, but since it is the same white color of the walls it is not too heavy at all. 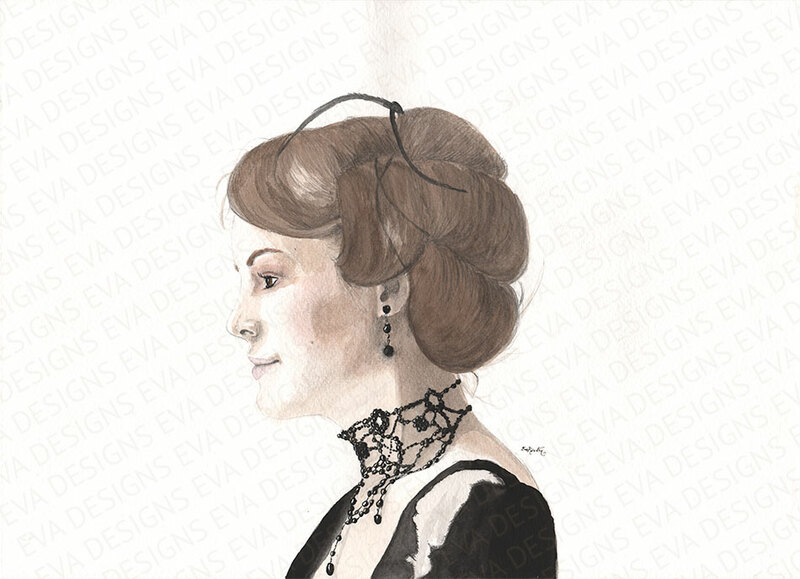 This could be used in a foyer, bathroom vanity, or desk too. What a seriously sweet mural! 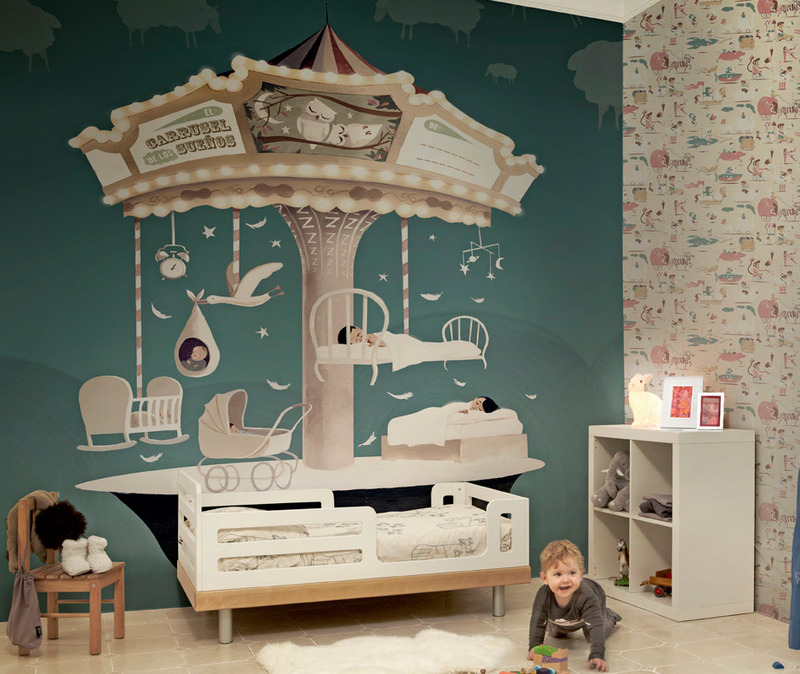 The Carousel of Dreams mural by Tres Tintas as a wonderfully large sized wall mural with a dreamy theme. 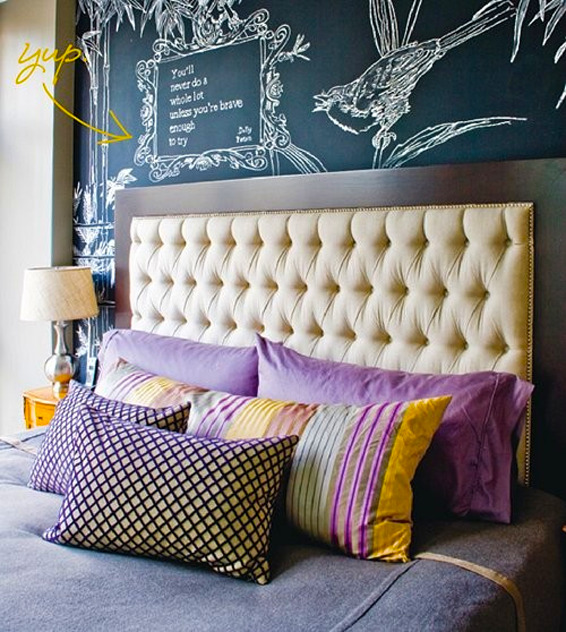 Do you like the look and creative edge that can only come from a hand-painted mural but you don’t consider yourself an artist? No worries! 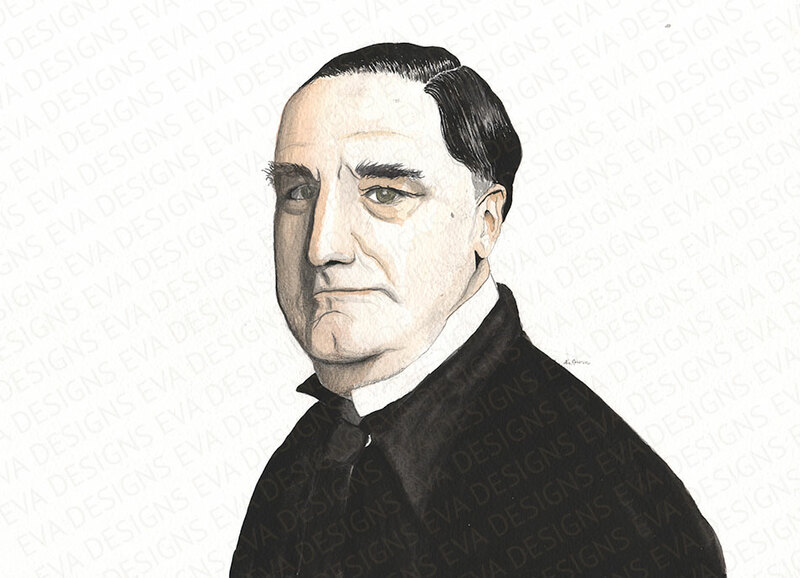 Find an image you love and bring it into a copy store where they can make it into a transparency for you, get your hands on an overhead projector and away you go! We are so close to Valentine’s Day, a day of L O V E! 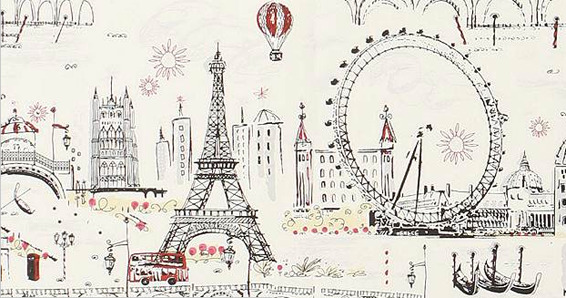 This wallpaper by Anthropologie is an adorable homage to the city of lights and love. The C’est Magnifique pattern is a delightful sketch-like wallpaper with just enough pretty pink and sunny yellow to make it pop. 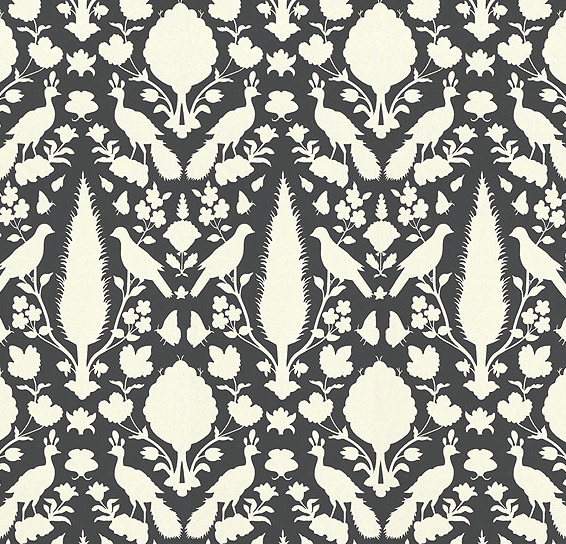 Hidden not so secretly in this pretty print are butterflies, birds, shrubberies and flowers! I love prints like these because even though at first glance they look like a symmetrical damask, they have meaning and associations other than the scrolls and fluid lines by a typical damask artist’s pen. Chenonceau in Charcoal by Schumacher. 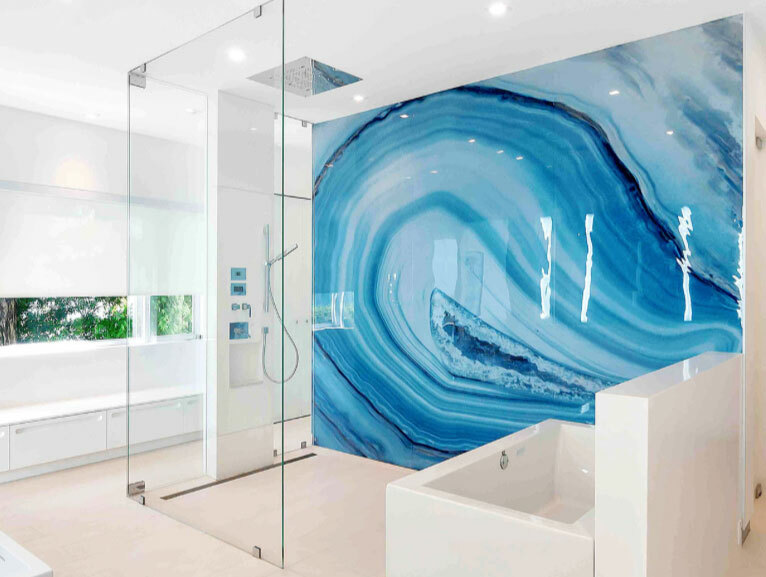 See it in the soft Aquamarine for a cottage near you! 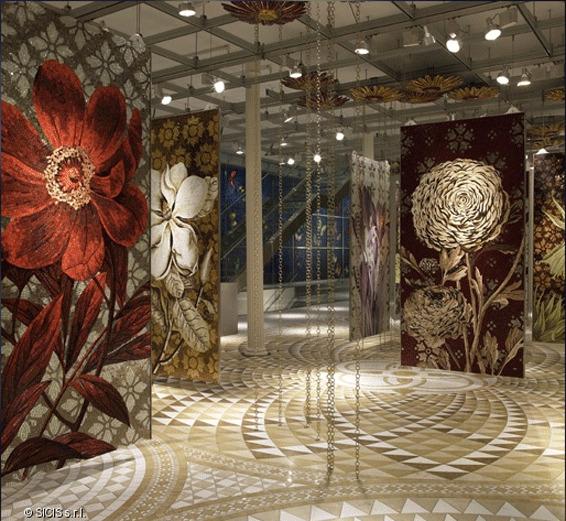 This is the Flower line of tile mosaics by Sicis featured in their New York showroom. I am so captivated by these tiny squares pixilated into gorgeous masterpieces of mosaic grandeur.